Creating a technology-driven ecosystem for sports. Meaningful contextual insights for fans, professionals, amateurs and trainers. The world of sport is witnessing a technological revolution. High definition camera systems, embedded sensors, video analytics, artificial intelligence, video modelling augmented reality and more, are fundamentally changing the way sport is played and consumed. 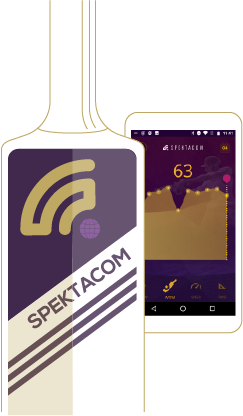 It is this core belief that technology can substantially improve sporting experience that lies at the centre of Spektacom. The company is founded by Anil Kumble, India’s most successful bowler being the second bowler to have achieved the perfect 10 in the history of cricket and sportsperson of international repute. With a mission to revolutionise sporting experience by creating an ecosystem which engages the fans, amateurs and professional sportsmen by leveraging on fast developing state of the art technologies. 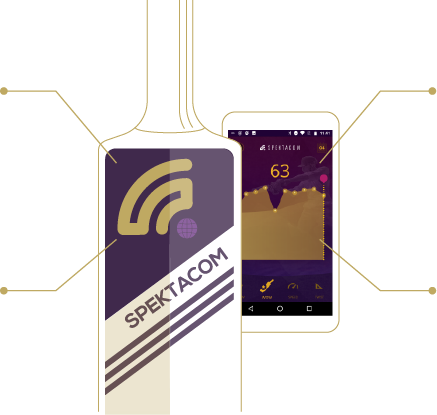 Spektacom’s initial offering for cricket – a cricket bat augmented with our proprietary sensor technology. 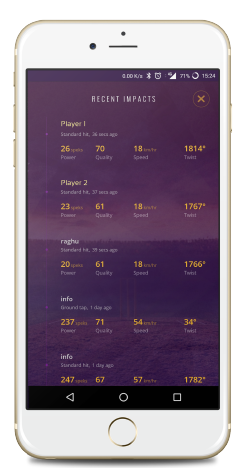 The shot data is updated on the app in real-time for providing insights to player performance. Spectators can appreciate, compare and emulate the batting prowess & technique of their favourite players through our scientifically quantified batting parameters that are easier to understand and appreciate. Track the performance of their favourite players match-on-match using Spektacom’s parameters which will be displayed on the screens in real-time in major tournaments. Broadcasters can transform the viewing experience of sports fans by providing them with valuable information of the performances of their super stars on screen. 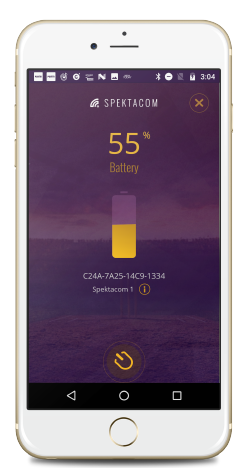 Spektacom provides the broadcaster with a new set of parameters in four different dimensions to define the batting performance of a batsman, which can be leveraged by the broadcaster through their commentators and on-screen graphics. This will bring in completely new levels of fan engagement. 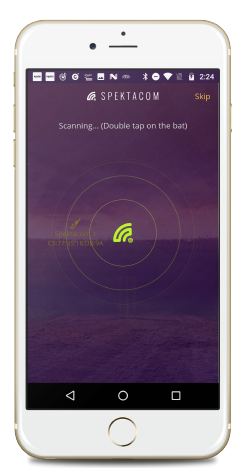 Players using a Spektacom enabled bat, stand to increase the awareness of their own batting prowess by getting access to the real time data of their batting performances both at practice and competition. This will empower and enable them to make necessary changes and / or enhance their batting techniques. 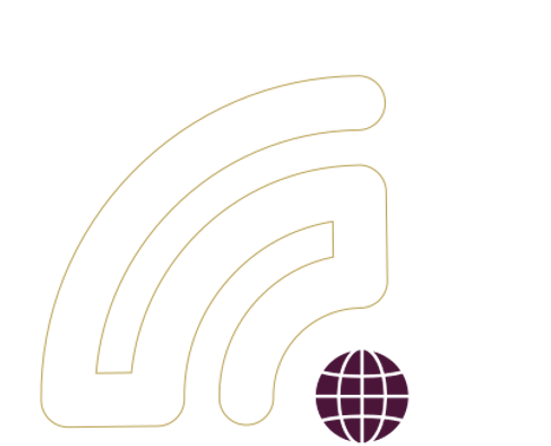 Coaches can leverage the data defined by Spektacom’s advanced artificial intelligence and machine learning techniques to create digital performance models of each of their students. This will enable them to provide meaningful data-driven insights and coaching plans to their students. Coaches can then track their improvement both in practice and competition using the Spektacom app and/or by pulling out meaningful information from the cloud to provide the players with their customized coaching programs, which is backed by accurate and real time data. Simple setup to create an account using the Spektacom app and connect to the Spektacom Power Bat sensor sticker. Shot data is updated to the app in real-time for immediate access to the parameters of the shots played. The app has the functionality to maintain & manage multiple player profiles which can be accessed by the user - coaches and players alike. Performance analysts use Power SPEKs to categorise power hitting talent which the coaches, talent scouts and franchise/ team owners can use to make informed decisions. Anil Kumble Spektacom featured in BBC Click feature on technology.